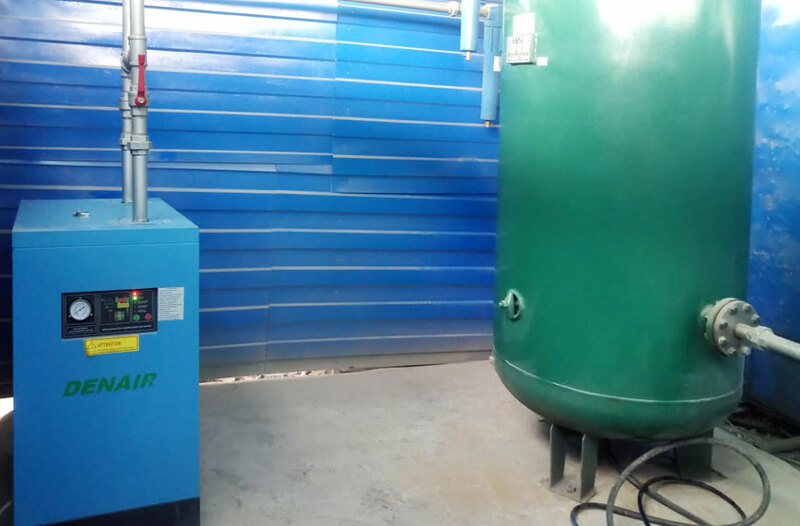 On May 2018, we shipped one set compressed air system to Peru, which including: 1 * 45kw variable speed drive air compressors, 1 * refrigerated air dryer, 1 * air receiver tank and filters. End user is a bus body assembler company, as a high-quality manufacturer, they also have same standard when choosing a supplier. Peru is far away from China, but after compared, DENAIR get their trust, because our products already verified by global customers including South America. Factual proof, after used, our high quality products and professional after-sales service get their high compliment. 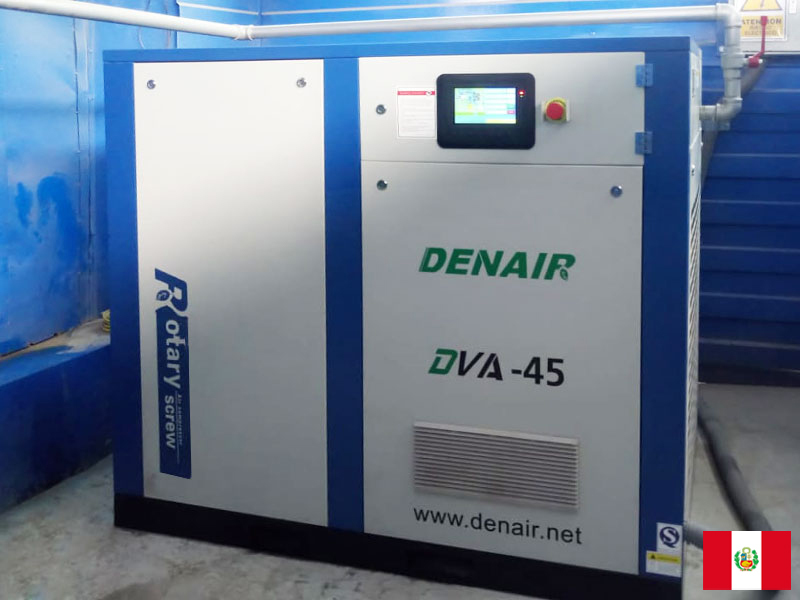 Consider long term cost, more and more customers choose variable speed drive air compressor as their first choice, because VSD compressor can adjust the air supply automatically, it saves more power consumption than normal fixed speed air compressor. DENAIR mission is to provide efficient and intelligent solutions and products for global customers, this always drives us move forward.